Fruitnet World of Fresh Ideas, the annual curtain-raiser to international fresh produce trade exhibition Fruit Logistica, will present some of the most interesting and innovative developments in the world of fresh produce retailing, marketing, distribution and production during an entertaining and engaging multimedia show at Messe Berlin on the afternoon of 5 February. Key findings from Fruit Logistica’s latest trend report, which this year investigates what consumers will want from fruit and vegetables in future and explains how the industry can capitalise on new commercial opportunities those new trends will create. Presented by lead author Rainer Münch of Oliver Wyman, the report will offer fresh insight into how certain factors are shaping consumer demand, including health, convenience, emotion, ethics, the environment, provenance, seasonality, affordability, visual merchandising and quality. 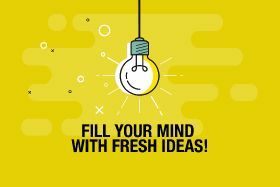 Fruitnet World of Fresh Ideas will feature a selection of interesting case studies from Nordic countries. David Von Laskowski of leading Nordic group GreenFood will explain how its Picadeli salad bar franchise concept is rapidly expanding across Europe as demand for fresh, healthy and convenient food continues to rise; and Maria Wieloch of Swedish retail chain ICA will show how investment in imaginative marketing strategies have succeeded in boosting fruit and vegetable demand among younger consumers. Combining two of the global fresh produce industry’s key trends, London-based box delivery start-up Oddbox is carving out a niche for itself by bringing so-called ‘wonky' fruit and vegetables direct to consumers’ front doors. The company’s co-founders Deepak Ravindran and Emilie Vanpoperinghe will explain how they established the new venture and why they see an especially bright and healthy future for the business. Based at Wageningen University in the Netherlands, Fernando Garcia Bastides is part of a team of researchers and scientists working to save the world’s most widely sold banana variety Cavendish from the disease TR4. In the past few years, he has tested more than 20,000 individual banana plants in order to identify varieties with the genetic material capable of resisting the disease. Fernando will update the Fruitnet World of Fresh Ideas audience on the project’s progress. Consumer concern about the environmental sustainability of plastic packaging used for fresh fruit and vegetables has risen dramatically in the past 12 months, especially in Europe. Fruitnet World of Fresh Ideas’ resident packaging specialist Gilad Sadan will report on the latest trends affecting this key area of the fresh produce supply chain, while Salvador Martinez of Spanish group Obeikan will present new ideas for alternative packaging formats. With more than 15 years' experience in the industry working for the likes of Tesco and Bakkavor, Leonardo Cruz now provides valuable advice and assistance to food and retail organisations across the Americas. He’ll be there at Fruitnet World of Fresh Ideas to offer his thoughts on where the fresh produce industry goes next, focusing in particular on emerging markets, changing trade flows and the shifting commercial landscape. Wayne Prowse of Fresh Intelligence Consulting presents analyses the latest data trends for two of the industry’s brightest growth categories, avocados and exotics. Tom Coen of Belgian group Octinion updates the show on his company’s expanding robotics operation. Julio Nestar of shipping company MSC explains how the group is keeping up with rapid changes in supply. Dan Maclean of post-harvest specialist AgroFresh talks about growth in demand for quality produce in Asia. Italian company Gala Fruit launches a new fruit and vegetable trading model for foodservice supply. Ukrainian start-up FreshBot shows how better price monitoring can create new opportunities for export. Amarilis Marte of Grupo Iren Dominicana introduces female empowerment banana brand We Are Femme. The winners of this year’s annual prize will be unveiled, followed by a review of the German retail business by Helmut Hübsch of GfK. 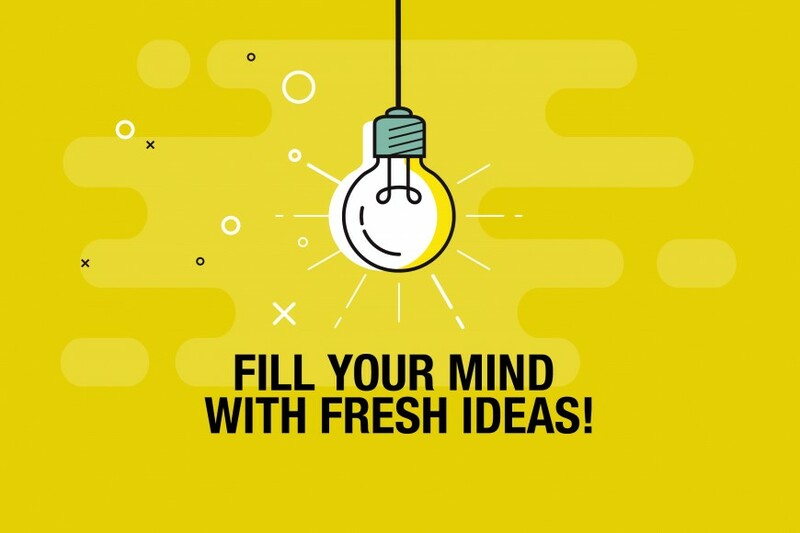 To secure your place at this year’s Fruitnet World of Fresh Ideas, visit the official Fruit Logistica website and select either 'Permanent pass FRUIT LOGISTICA + Fruitnet World of Fresh Ideas’ or 'Day pass for Fruitnet World of Fresh Ideas'. Fruitnet is the official cooperation partner of Fruit Logistica. 2The fresh produce business? It's complicated! 7Is this the end of ‘retailer vs supplier’?